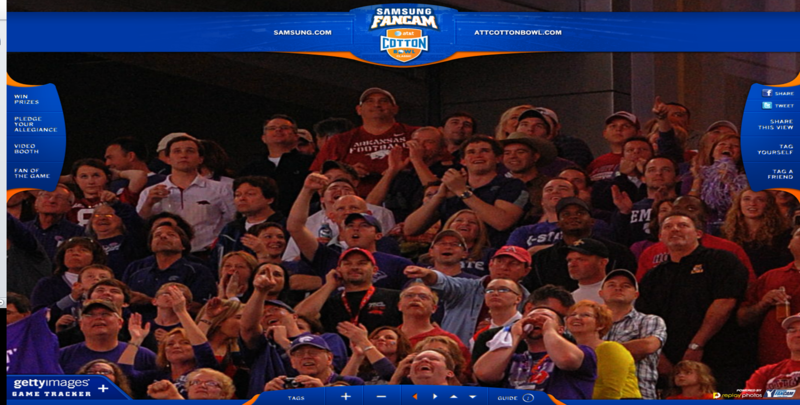 If you follow our blog you already know that our guys are KaNsAs StAtE WiLdCaT fanatics. 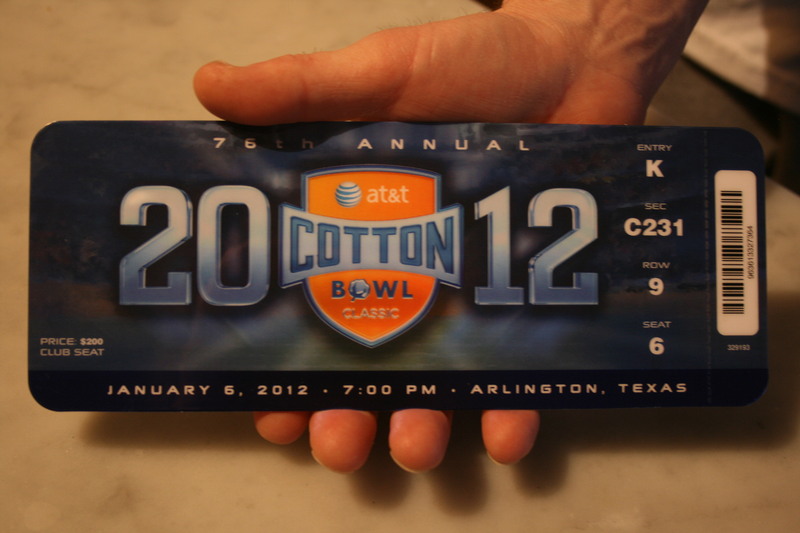 So, when the Cats made it to CoTtOn BowL it was signed, sealed, and delivered that they were going. 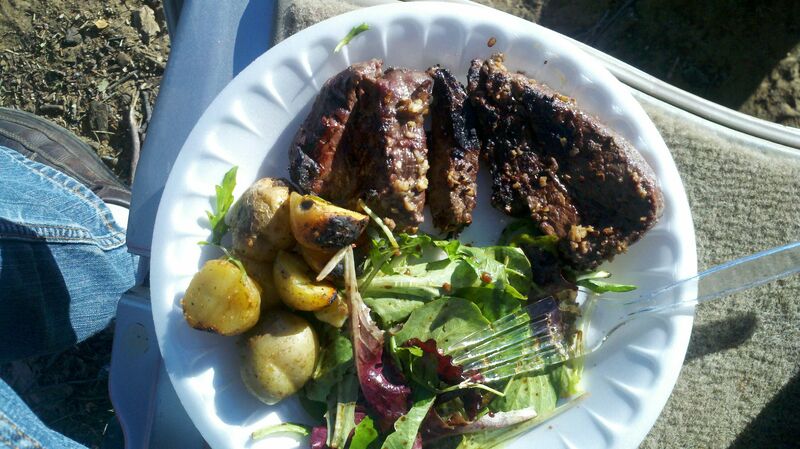 Nothing like grilling a fillet mignon for the tailgate!! 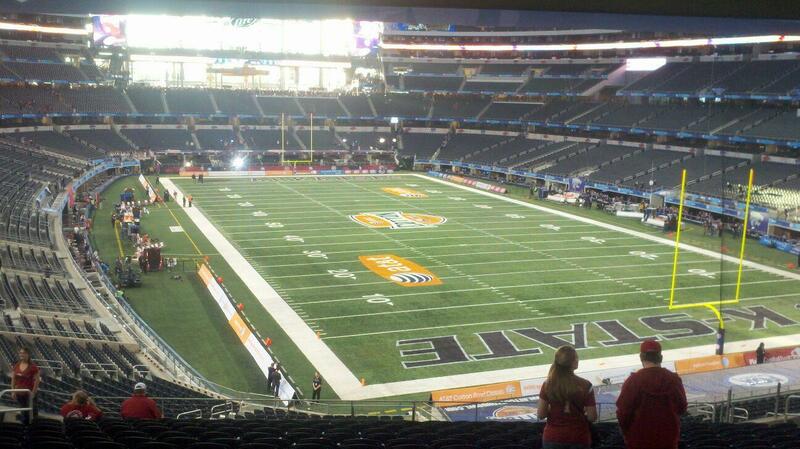 Although the outcome wasn't as the guys had wished (Arkansas won 29-16) they had a great time! They really loved the Cowboys Stadium! !